This program is an introductory club level training program. Great for the young athlete who is looking for a more focused training session and wants to commitment more time to their personal development. Teams will play in the local AAYSA Academy League against other (Clubs) Academy Teams in San Antonio. This age group will have limited travel (San Antonio Metro Area) and they will train twice a week. Tournament play will be optional, and teams will be able to participate in AAYSA Festival Events. 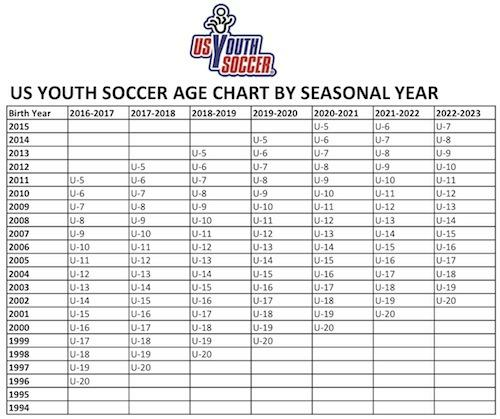 Academy age groups will be assigned a training schedule. Typically Mon-Wed or Tue-Thur. Players are allowed to train any day of the week. If a player misses a training session, they can train on a different day, players wants to train extra, not a problem - train as much as they like, traffic coming home from work, make-up the training session, if you want. We try to be as flexible as possible for our players and parents. BFC Academy program is OPEN REGISTRATION, which means any player who registers will be placed on a team. We have (2) two Academy ID Camps these are held prior to each season, the Academy ID Camp gives coaching staff a chance to meet new players & evaluate their skill level. This also give players and parents a chance to meet our staff, and see if they like our program before they commit to joining Buffalos FC. 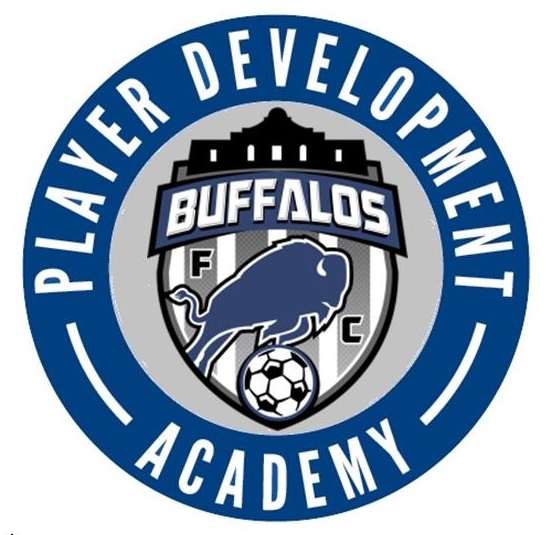 All players need to Register for the BFC ID Academy Camp, whether attending the camp or not, after we receive your registration we will send you a player invite to join Buffalos FC, so you can set up billing/payments, etc. All Academy is POOL PLAY, which means we play Boys/Girls and Coed games. League standings are not kept at this age level. How this Works: After games schedules have been produced, parents are able to view ALL potential games. Parents then update their availability for the games they are able to attend, then Academy Directors / Coaching Staff assign the rosters for each game. This is to make it more flexible on households and lets families have a little more control on their personal schedule. Players can play in (2) two games per day, and games can be schedule for Saturday and/or Sunday. At this age we want players to play in as many games as they can. The average number of games per season per player should be between 10-16 games (not including tournaments or academy festival events). This will vary based on a player's availability. Game Reschedules / Make-Up / Schedule Changes: There are times when the games schedules will change, for various reasons, weather, ref conflicts, field conditions, etc. We do our best to provide as much notice as possible to our parents, but there are times when we may be notified of a potential game change with short notice. Festivals are like a round robin tournament. There is no out-of-pocket expense to participate in these events. Festivals are held on a Saturday and there is one (1) in the Fall and one (1) in the Spring. Academy parents are asked if they want to participate, and if yes, they will play in the games assigned by the festival event coordinator. The festivals are just another way to play in some extra games. Standings are not kept for festival events. Tournaments are player registration events, and will be an out-of-pocket expense. Tournaments are typically held at the beginning and the end of each season. Tournaments selected to play in are local with minimal travel. Travel request at this age group is rare, but not out of the question - we work with our parents and do what they want to do. Tournaments will typically have a tournament champion and runner-up. This is the one time during the seasonal year this age group plays games and standings are kept.